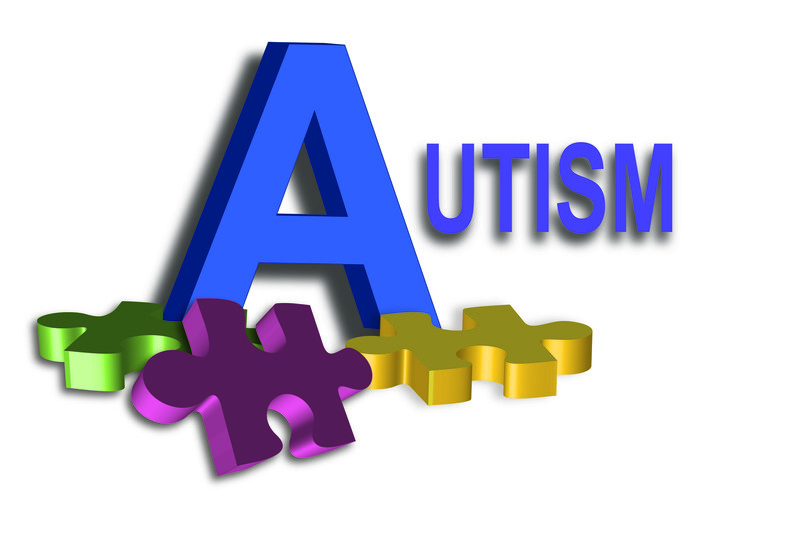 For an individual with autism, finding and holding a job can be very difficult. 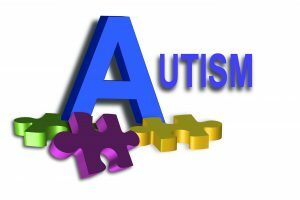 However, according to a research project conducted by Lois Rosenwald, Renee DePastino and Patrick Iben, steps can be taken to make the workplace more supportive and conducive to a person with autism. To find out about the study’s findings and recommendations, read the article, “How can we help young adults with autism thrive in the workplace?”. This entry was posted in Article, Initiatives, Mental Health, Rehabilitation and tagged assistance, autism, education, employability, employment, program, support. Bookmark the permalink.